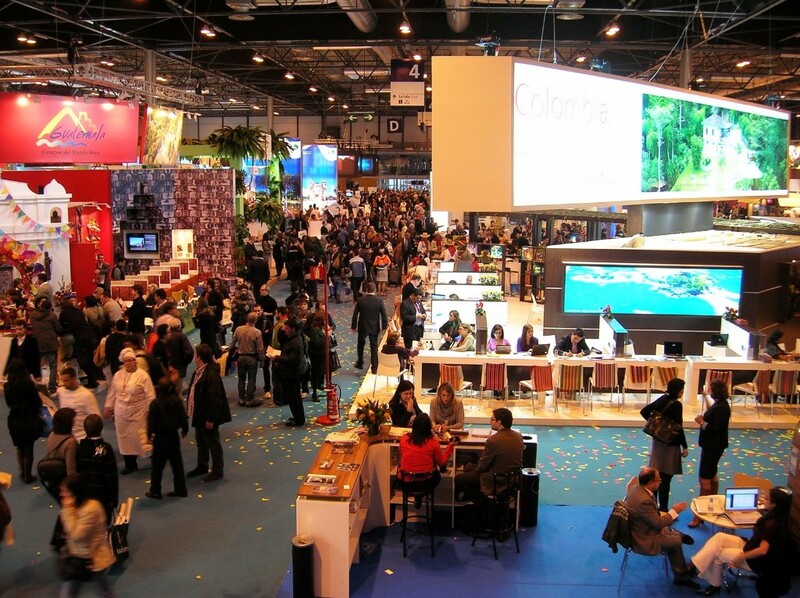 This year´s edition of Fitur could not have gotten off to a better start. FITUR is a worldwide meeting point for tourism professionals and the leading trade fair for inbound and outbound Ibero American markets. The Fair takes place every year in Madrid with around 9,500 exhibiting companies from 165 countries, 125,000 trade participants, 97,000 people from the general public and more than 7,000 journalists from 60 countries. Yesterday was the day of the Costa Blanca and the president of the Alicante county council, César Sánchez, was in charge of presenting the plan to promote tourism in the province this year. Social networking, sports tourism, gastronomy, culture and, of course, the sun and the beach, were the main attractions used by the Provincial Tourist Board to get more tourists to this area, already a favourite among the North Europeans. The drop in the price of oil and the depreciation of the euro against the pound strengthen the position of the Costa Blanca brand in 2016, as experts predict record tourist numbers for the Costa Blanca this year. Tourism was again in 2015 for the third consecutive year the key driver of economic recovery and job creation in the province of Alicante. Spain´s tourism activity in 2015 generated 124,000 million euros, representing 11.7% of the Spanish GDP.